Ash Wednesday marked the twenty-sixth anniversary of my “official” coming out. It was on this night, following the Ash Wednesday worship service, that I began sharing with friends a truth about myself—my being gay. The worship service with its message of facing the fullness of life, of death, and life beyond death became the nudge that pushed me towards authentic living—marked in the brokenness and the beauty of the cross. 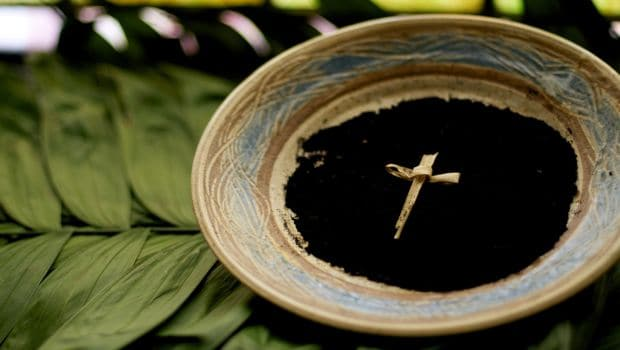 In the face of this period, a time marked by the AIDS pandemic, the stories of families disowning children, of ex-gay therapies, I knew that being marked with the ashes of the cross was God’s call to living fully, authentically, and faithfully…here and now. It would be eleven years later, nearly two weeks after Easter, that I would be ordained as a Lutheran pastor with a call to serve a Presbyterian Church. Yet, now as I look back at these eleven years of “wandering in the wilderness” I realize how this time has formed me as the pastor and person I am today. I met some of the most amazing people and communities of faith; there was laughter, love, and strength mixed with the tears and frustrations; there were opportunities for side-winding trips—like being a publicist for a drag queen, waiting tables, caring for people living with HIV/AIDS, working alongside recent immigrants, immersing myself in justice work—that were life-giving; there were signs of God’s presence and care along the way. As I reflect on the sojourners of the Exodus, I hold on to the struggles, the questions, and the pain of the wilderness; yet, I am aware of how it formed them, how it forms us, into a people of new and renewed faith and promise who dream and journey toward a place of promise. Bio: Brad Froslee (he/him/his) lives in Minneapolis with his husband, Bill. Their family also includes a very active 8 year-old son, a Border Collie, and a tabby cat. 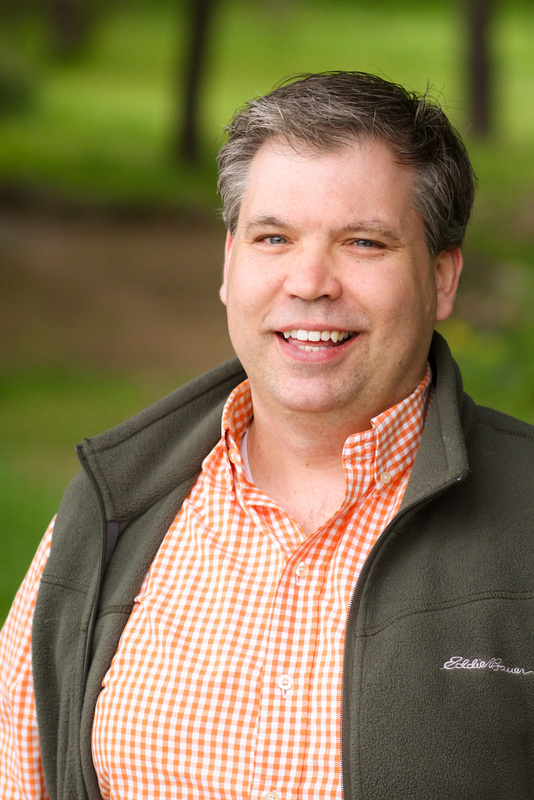 Brad serves as senior pastor at St. Michael’s Lutheran Church in Roseville. This entry was posted on Thursday, March 28th, 2019 at 11:00 am	and is filed under Uncategorized. You can follow any responses to this entry through the RSS 2.0 feed. Both comments and pings are currently closed. And I’m blessed because Pastor Brad is our pastor!